Singer Akothee is back in Nairobi after spending close to a week in Turkana donating food to hunger-stricken Kenyans. 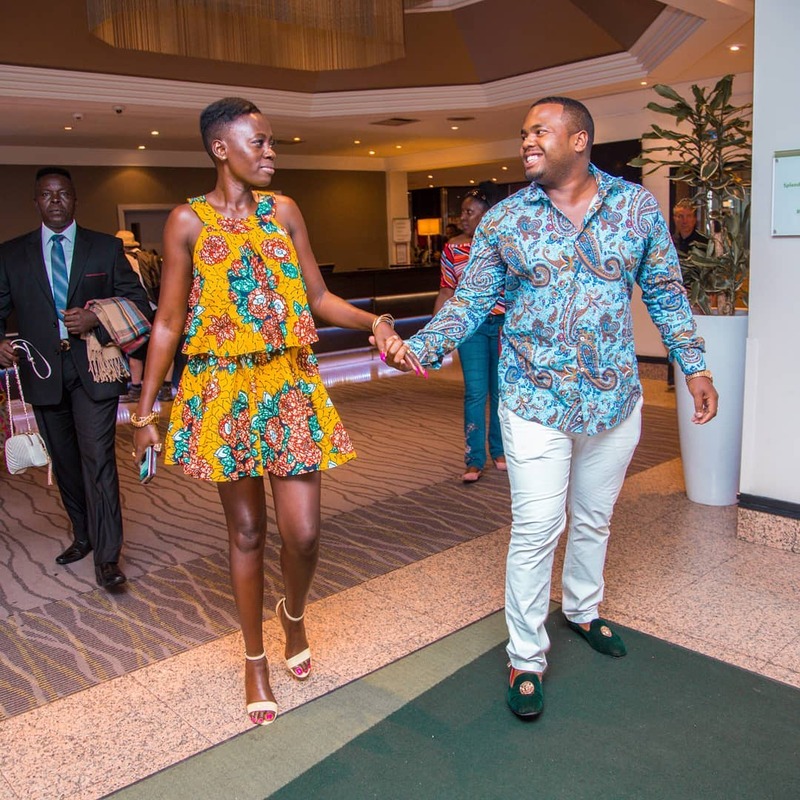 Akothee, who recently released a song, Baraka, featuring Tanzanian artiste Linex, is busy on a media tour, promoting the new jam. In a candid interview with Mpasho.co.ke, she talked about her relationship with her manager and Zari. She’s a wonderful and great woman. She’s one of the women who’s able to carry themselves and maintain it up there. She’s a no- nonsense woman. What she cares about is her life and her family, the rest can all go to hell. Madam boss, as she’s popularly known, talked about her relationship with her manager Nelly Oaks. This is after a fan told her she had been dumped and she responded saying yes. He was my manager. people dump jobs. People get fired so he dumped me maybe but he’s my manager. It happens quite a lot not only with the politicians. The picture I was trying to drive home is, as a woman you have a vulnerable organ every man gets confused about. You’re supposed to know your stand and exactly what you want. You’re not supposed to give in each and every man that asks you for… because your powers are between your legs. Se went ahead to advise women to know their worth and carry themselves with dignity. The moment a man is able to get between your legs, the proposal they were supposed to do is done. When you have power of holding your legs and saying ‘no that’s not possible’, you’re not the kind of man I want, then you have powers. But once its gone, its gone.